Home Miscellaneous Thoughts It’s the First Day of Spring! Spring has sprung and we can’t be more excited! 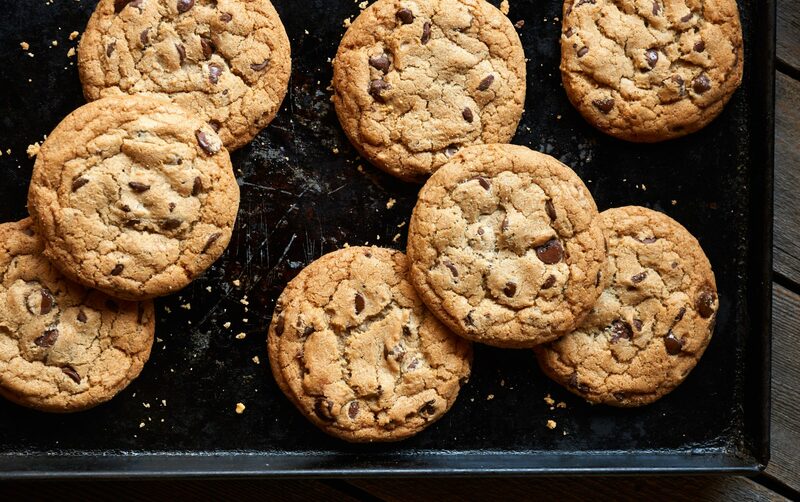 With the crisp change in the air, we thought we’d highlight a couple of cookies that make great Spring-time treats. Looking for a sweet and zesty treat to satisfy your sweet tooth? Our Lemon Drop cookie is sure to do the trick! 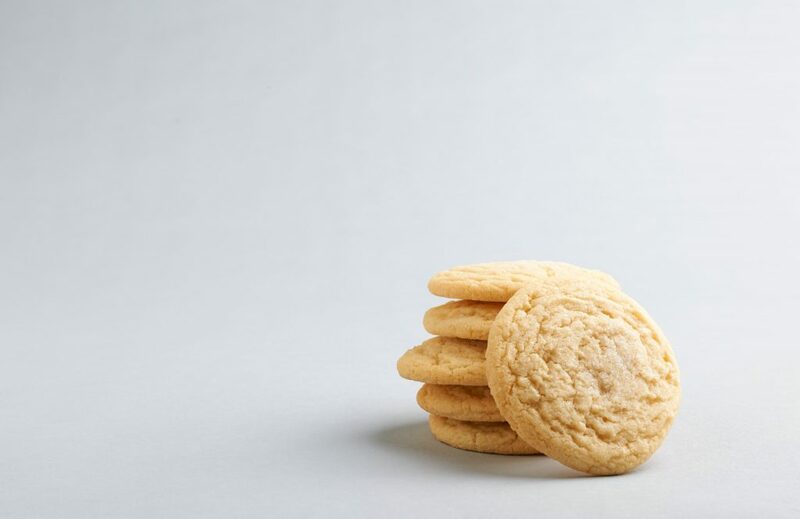 Made with pure lemon extract, we’re certain this tangy cookie will hit your taste buds in all the right places. Enjoy with a glass of milk or a scoop of vanilla ice cream. If you want to cross over to the dark tart side, we suggest pairing with a scoop of your favorite fruit sorbet or sherbet. Lemon Drop – a tangy variation of the classic sugar cookie made with creamery butter and pure lemon extract. If you’re a fan of our Dr. 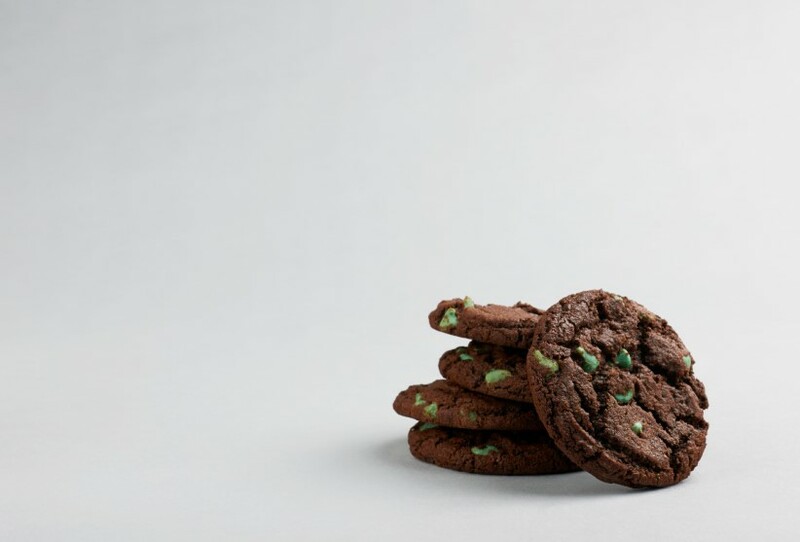 Midnight (triple chocolate cookie), you’ll know we make a cool variation which we call Mint Condition. Made with chocolate syrup and cocoa powder, this cookie is perfect for all the chocoholics out there. To freshen things up, we add green mint chips to the mix. Think Mint Chip ice cream in the form of a cookie! Whether it’s the minty taste or the green chips, this cookie is a favorite among kids! Pair with your favorite chocolate or mint chip ice cream. What is your favorite spring treat? Do you have a go-to spring treat that we need to know about? Please share them with us by e-mailing office@pacificcookie.com.